When your in a rush Our Decal printing service is the best! We supply great looking and easy-to-apply wall graphics and murals to decorate your home or business. Ready-made or custom-made. 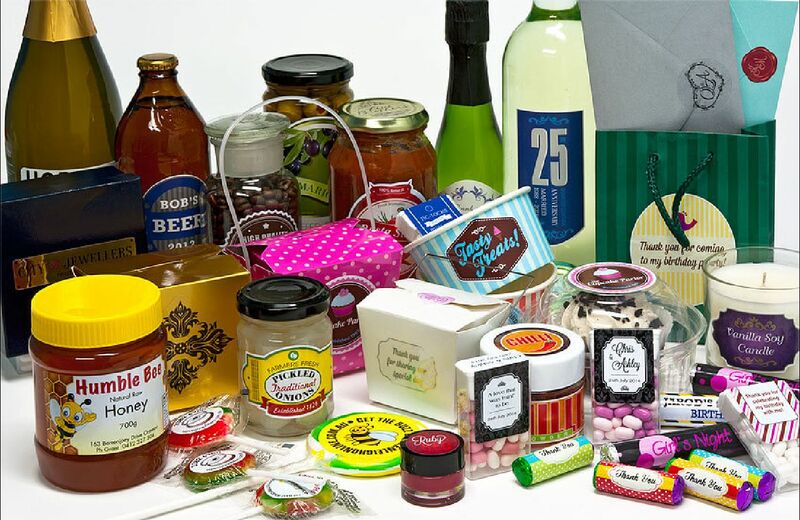 Award-winning label and sticker printing New Zealand - leaders in food & beverage labels, thermal labels, custom labels, product labels & much more. Water, fridge and freezer proof labels are availabel. Contact us with your details for a competitive price!